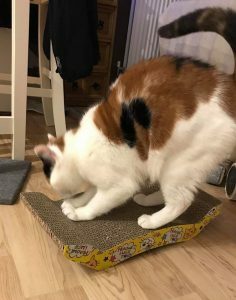 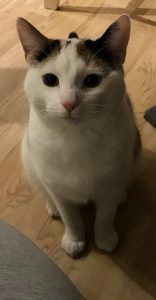 Merida is a beautiful young girl of about 9 months who was rehomed a while back but sadly had to be returned as a member of the family became significantly unwell with allergies. 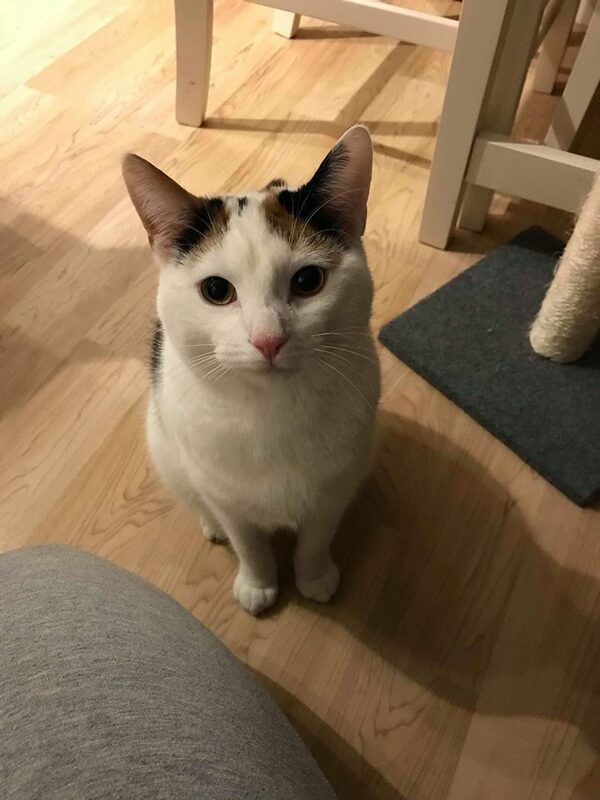 Merida is a really sociable confident and playful young lady who is absolutely fine with children, cats and dogs. 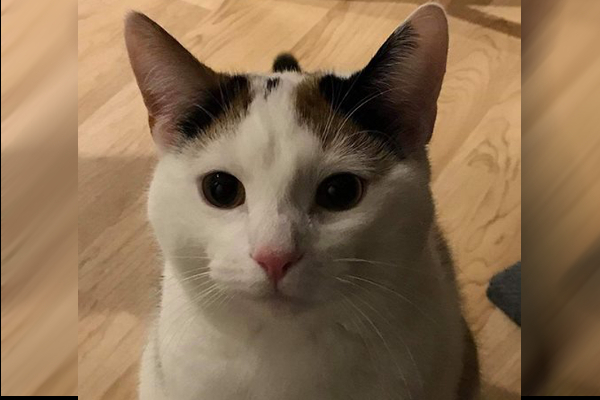 We would love for her to go to a home with another playful cat, or at least a lively household so she has plenty of fun and stimulation ..this girl is pretty and fun, sure to find a new family quickly.